Why it matters?This is a programming partnership, not a sale.The station will remain at its current location but will not retain any of its current on-air talent. 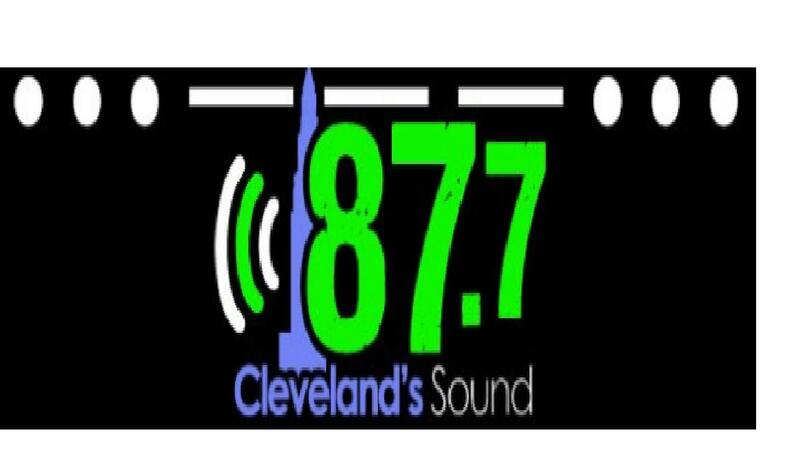 87.7 Cleveland station is substituting its alternative rock format for a Hispanic one, according to the longtime radio executive who launched the local radio station in September 2012. The Spanish language station, La Mega 87.7 Latino and Proud, will go live in January 1st, revealed Tom Wilson. “There's a need in the market to service that segment of the population. There's no other Latin, Hispanic radio station in Cleveland, Ohio, currently,” Mr. Wilson said. Cleveland Sound will remain at its current location in The Agora. However, it will not retain any of its current on-air talent, according to Mr. Wilson. He also said that this is a programming partnership, not a sale. Murray Hill Broadcasting remains the license owner, he noted. Mr. Wilson doesn’t consider the alternative rock format to be less successful than he'd anticipated. “This is just a significant upgrade of an opportunity,” he said. 87.7 Cleveland Sound's Facebook page showed some voices of disappointment by some fans. Josh Guttman of TSJ Media and Mr. Wilson are in the process of interviewing and identifying the station's new on-air talent and developing some programming too. Mr. Guttman said that hispanic radio in the northeast Ohio is needed. “For a market this size not to have an FM station that can become their station, it's very unusual. This is an obvious need,” Mr. Guttman said, citing the Hispanic population in Northeast Ohio. Cleveland residents of Hispanic or Latino origin totaled 39,534, or about 10% of the city's population — an increase of 4,806, or 13.8%, from 34,728 in 2000, according to 2010 U.S. Census. TSJ Media operates Hispanic media products including La Mega stations in Columbus and Cincinnati. Each station has its own independently operated product, according to John Guttman.